InVision will be undergoing necessary planned maintenance on Sunday March 11th starting at 9:00 AM ET and ending at 1:00 PM ET. Because of the nature of the work to be done, we need to take InVision offline during this time to complete the maintenance. Our apologies for the inconvenience. During this planned maintenance, please follow @InVisionSupport on Twitter for updates. Customer Impact: During this four hour window, service will be unavailable. 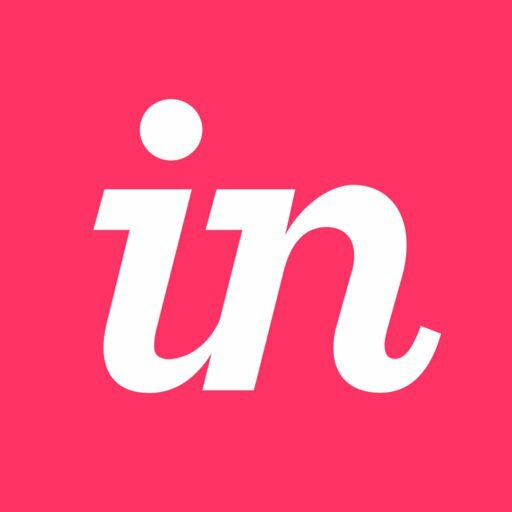 Users who access InVision will receive a message advising that the service is down for planned maintenance. All client meetings and work using InVision should be rescheduled. Note: This will not impact our customers using Private Cloud instances of InVision.